How do I apply for SD SHRM membership? How do I apply for National SHRM membership online? How do I pay for new membership or renew my membership online? Apply for local and new national membership at the same time and save $35! What do I do if I can't log into the member-only pages? Call 866-632-1492 or email SD SHRM at: info@sdshrm.org. We will help you connect as quickly as possible. Please note that if you elect to login using Facebook or Linked your email password for those sites must match the email address affiliated with your SD SHRM account. How do I sign up for a meeting online? Just visit our online calendar and click on the title of the event or meeting you wish to attend. You will then link to a page containing an overview of event or meeting details, as well as sign-up links. You may choose between two options: Register Online or Register Online by Credit Card. If you choose to make a paid reservation, the transaction will be made online via our secure payment function. If you have a coupon/credit to use for payment of an event, please email directly to sdshrm@sdshrm.org with the details. Your reservation will be confirmed by email. How do I find my member number? How do I post a job opportunity online? How do I post/update my résumé online? To post a new résumé or modify an existing one, click here. How do I find The Resource newsletter? The Resource is emailed to active SD SHRM members every month. View back issues in the Newsletter archive. Your membership expires twelve (12) months from the end of the month in which your membership was processed. For example, if your membership is processed on 11/7/2018, your membership will expire on 11/30/2019. My company paid my membership. What happens if I leave my job? SD SHRM membership is individual, so your membership follows you. Please make sure to keep your contact information current, especially when leaving a job! What is the difference between an associate, general and professional membership? Click here for membership category descriptions. Can I share my membership number with other people? No. SD SHRM is an individual membership organization and use by any non-SD SHRM member is a violation of the SD SHRM membership policy. 4/16/2019Challenges of Hiring Global Talent: The transition process is key! 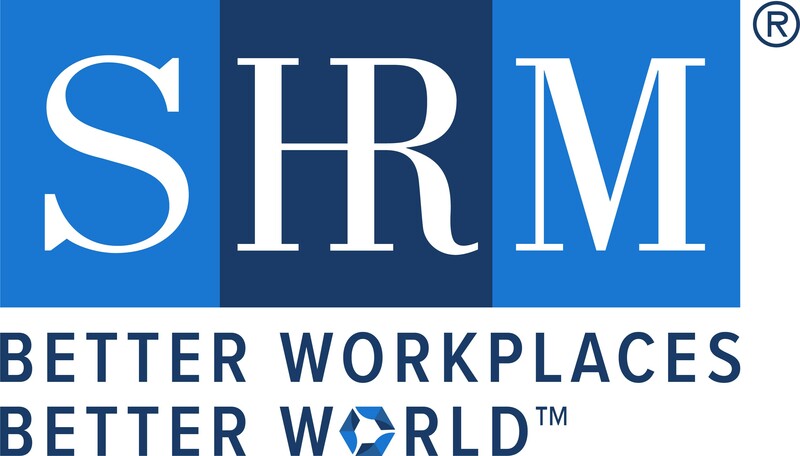 2019 Spring SHRM-CP/SCP 12 Week Prep Course - Registration Extended to 2/27/2019!